Our organization is engaged in offer qualitative range of Forged Automobile Parts as per the demands of our esteemed clients. These are sourced from our trusted and reliable vendors that ensure only optimum quality product is delivered at industry leading prices. 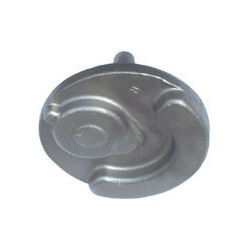 Further, we can solve any quarries regarding Forged Parts to our customers. Aimed at prosperous growth in this domain, we are instrumental in offering an excellent quality range of Forged Crankshaft. Forged crankshaft designed for smooth running and minimal wear and tear.The range we offer is made as per the clients' specifications and is extensively used in compressors.These products are highly reliable, durable and affordable that consume least amount of electricity and advantageous for clients. 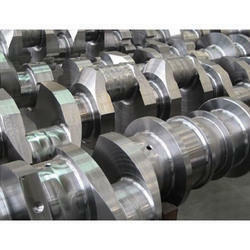 Our company is highly rated in offering Forged Crankshaft.